This seat was born out of the challenge to develop an easy way to stock asymmetrical products.Asymmetrical items have to be stocked two times. Once for the Right hand version and another for the Left hand version. LOVER seat solves this problem offering a modular system that enables the configuration of the item as preferred. This not only makes it easier to stock, but also allows the seat to be used in several ways. 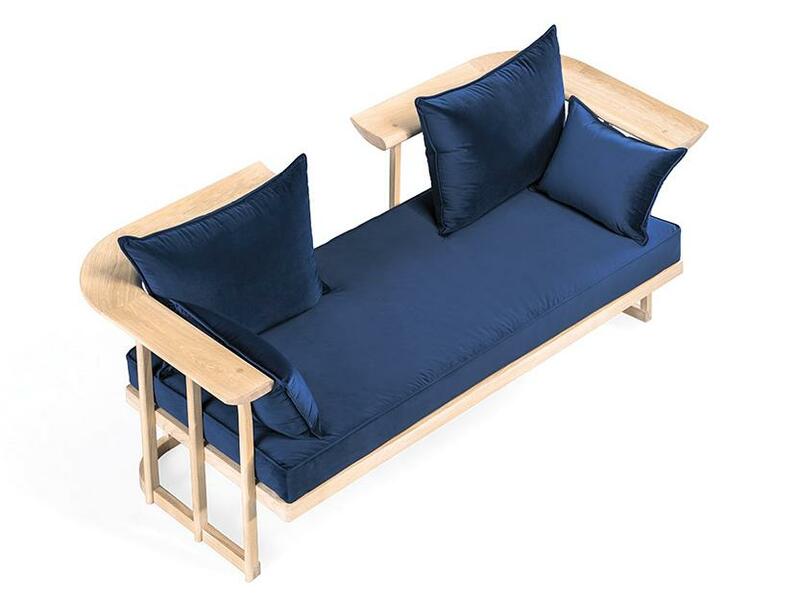 It can take the form of a Chaise Longue, Sofa, or Day bed.